What if, with a single sheet of paper, you were able to creat a 3D miniature world? 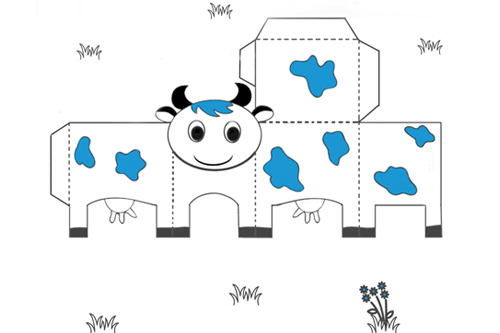 Give free rein to your imagination and creativity and show us how talented you are with a pair of scissors during this fun and lively paper toy activity, all in French! From September 2016, our Family Saturdays become open to members only. To become a member, simply drop by the Institute or download the form here. The presence of a parent is compulsory for kids under 7. The full programme of the Family Saturdays season 2016/17 is available in our Kids & Teens brochure.